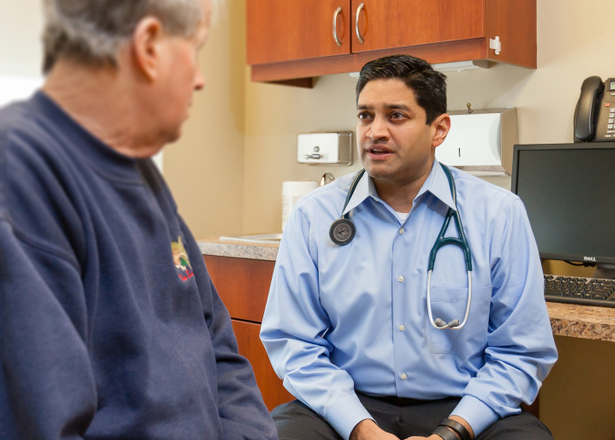 Our physicians realize that your diagnosis of prostate cancer is very traumatic and has raised many concerns and questions. During your initial consultation your physician is committed to taking the time to explain treatment options and answer all of your questions. At the Uropartners Prostate Centers, we are focused and dedicated to your well-being and overall health. 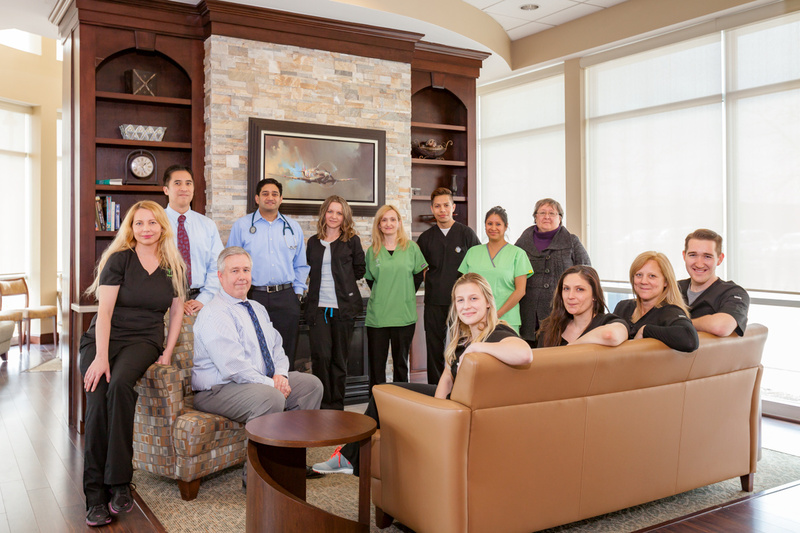 By combining extensive experience and training with the latest technology, we strive to provide you with the personalized and compassionate care you deserve while following nationally recognized best practices. Starting with your initial consultation and throughout your treatment we partner with you every step of the way. Because technology is constantly improving, we believe it is our duty to continually educate and implement methods and techniques that provide our patients with the highest and quality of care. Our team of board certified urologists and radiation oncologist work seamlessly to personalize your care and treatment plan. We offer a support group for all current, future, and past patients. After earning his bachelor’s degree in engineering from the University of Michigan. 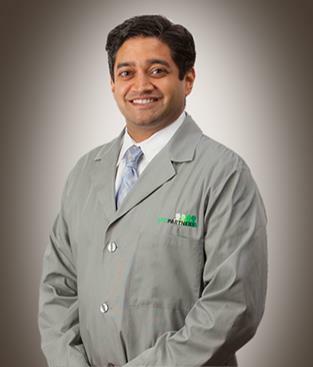 Dr. Mehta entered the Medical Scholars Program at the University of Illinois where he completed an M.D as well as an M.B.A degree. 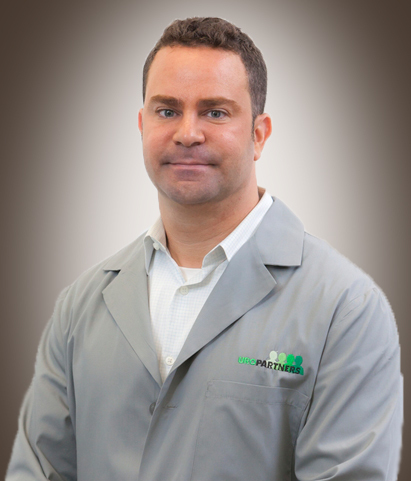 He completed his residency in radiation oncology at Rush University Medical Center and entered into a brachytherapy fellowship program at Beth Israel Medical Center in New York City. 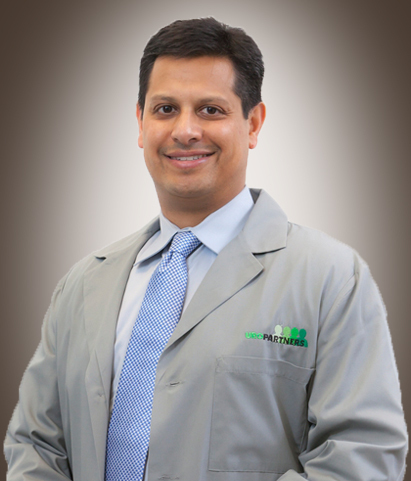 During this time he completed research which has been published in several clinical journals. Dr. Dickler is a native of the Chicago suburbs and graduate of Rush Medical College. Dr. Dickler was previously an assistant professor in the Department of Radiation Oncology at Rush University Medical Center. His post-graduate training included a role as Chief Resident in the Department of Radiation Oncology at Rush University Medical Center. In addition, Dr. Dickler has authored more than 30 papers, multiple textbook chapters, and presented original research at national meetings. He is an expert in emerging cancer therapies, especially in the treatment of prostate. Your radiation therapists are experts at positioning patients to ensure accurate delivery of the radiation throughout your treatments. 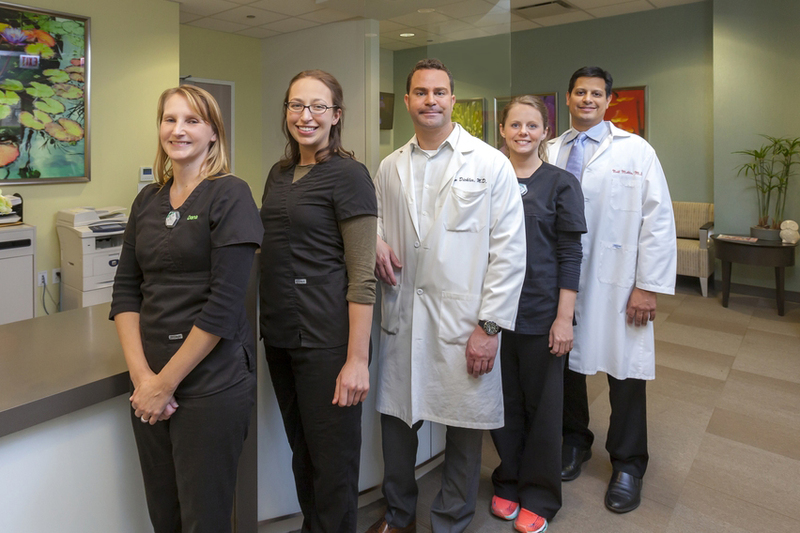 Our radiation therapists are committed to making treatments a warm and pleasant experience. Our Prostate Centers of Excellence offer innovative modalities and technologies in order to ensure the best treatment outcomes possible. We are committed to doing everything we can during your battle with prostate cancer.